Teaching kids all day can be thirsty work and someone who knows all about that is Paul Cooke. He's a primary school teacher in Perth where, along with his wife Laura (also a teacher), he participates in a program called deferred salary. The program sees Paul and Laura paid 80 percent of their wage for four years and, in the fifth year, they can take the whole year off and still get paid. It's a system that's allowed Paul and Laura to visit all corners of the globe, hunting down the local beer wherever they land. In 2012, they travelled to Europe, the UK and parts of the USA on a beer tour and now, in 2017, they're off travelling again. This time, Paul and Laura are taking on Australia and, as of late August, they have already visited 100 breweries with Paul the main taste tester, writing notes on every single beer he has sampled along the way, while Laura documents the tour on camera. Starting in Perth, the pair travelled east, heading through much of South Australia before heading across to Victoria. From here it was back to SA, before turning north and venturing into the Northern Territory. From there, they headed to the coast of Queensland and now plan to travel through the whole of New South Wales and ACT, touching down again in Victoria and then back across to Perth. 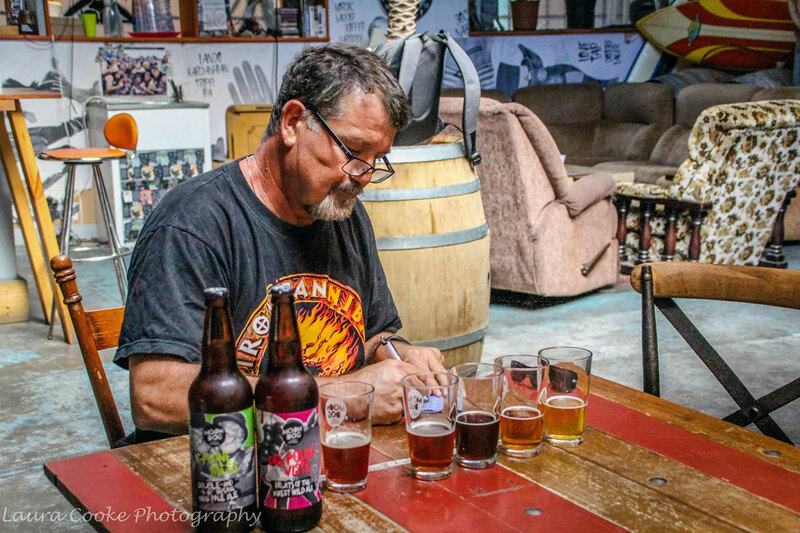 The 54-year-old says he first developed a taste for good beer in Fremantle back in the earliest days of what we now call craft beer in Australia. He's also an avid homebrewer, making his own beer for more than 30 years and winning awards at the local show for the past decade. When not teaching or drinking beer, he loves to ride motorbikes and enjoys a spot of golf. But the main passion is beer, so as he and Laura continue their epic adventure we invited him to become our latest Beer Nut. Making my own beer and not being satisfied with the crap mainstream producers put out. Travelled to Boston to Samuel Adams Brewery with the aim of trying their Utopia. Didn’t have any though – they’d run out! Traveled Europe drinking in the beer halls of Munich and Bamberg in Germany, the Czech Republic, UK and USA. Now I am travelling OZ in search of great craft brews. By the way, I think last count I had drunk about 300 of the beers from the book. 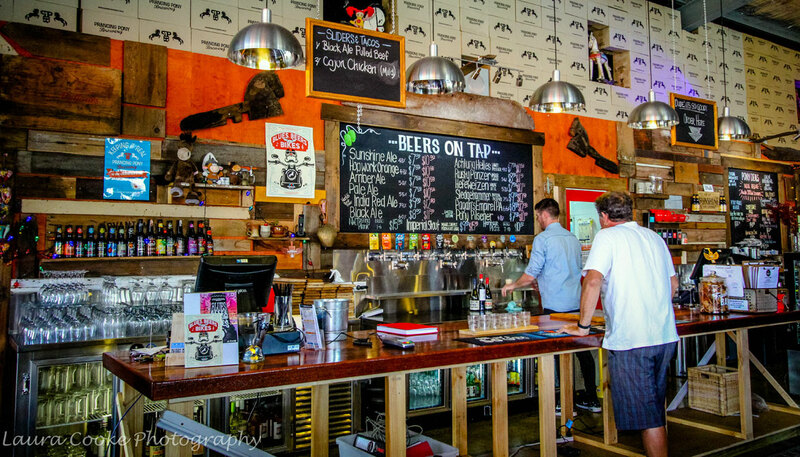 To a degree – I tick off in my 750 Best Beers of the World those I have had and now I am writing reviews as I travel OZ for We Love Craft Beer Australia. Brouhaha Raisin Hell, Lobethal Crème Brulee, Moondog DIPA and a Bit, Mornington Peninsula Brain Squeeze, White Rabbit 2017 Easter Chocolate Stout, Red Duck Big Licky. Anything mainstream – West End, XXXX, Great Northern, VB… The list goes on. At the bar at Prancing Pony in SA. I have a bar for the glassware and my beer/man shed where I produce my own award winning beer. F@#$! Hundreds. Anyone who can answer this with an honest answer hasn’t drunk enough beer. Strong, sweet Belgian style Christmas ale. 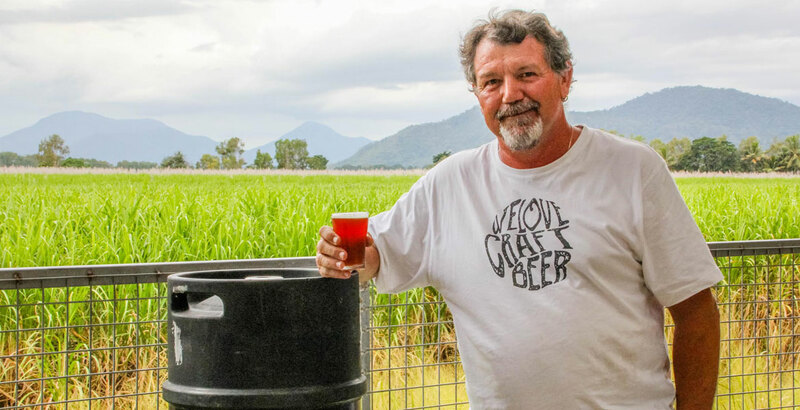 You can follow Paul and Laura Cooke’s 2017 Australian adventure via their posts in the We Love Craft Beer Facebook group or their map page. You can check out other Beer Nuts here.